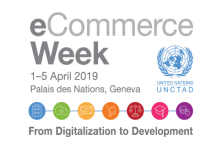 Consecutive editions of the eCommerce Week have highlighted the potential of e-commerce for empowering women in developing countries. 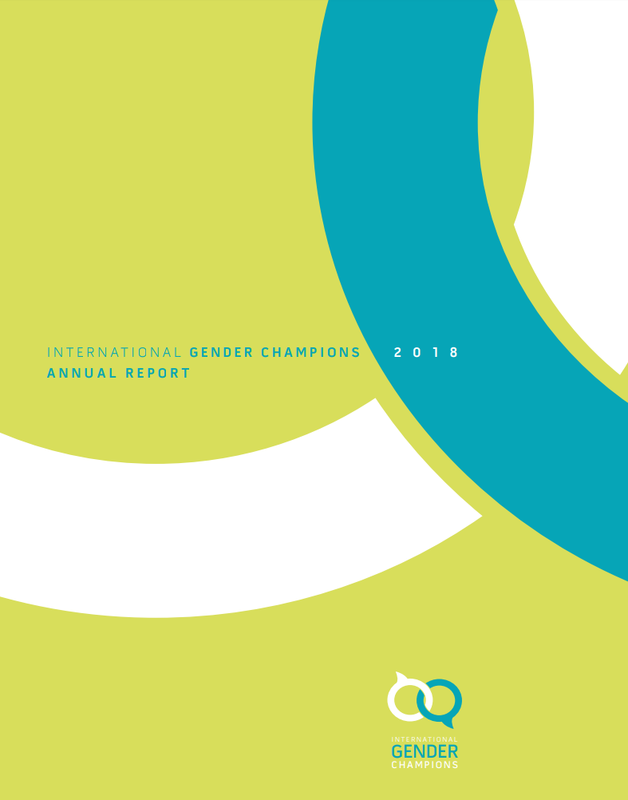 There remains a considerable gender digital divide in terms of the use of information and communications technologies (ICTs), of women participation as workers and entrepreneurs in the ICT sector as well as women enrollment in education related to digital technologies. In order to advance the empowerment of women through ICTs (SDG target 5.b), this session will focus on ways to enhance the involvement of women e-commerce leaders in the policy-making processes at the national, regional and global levels. 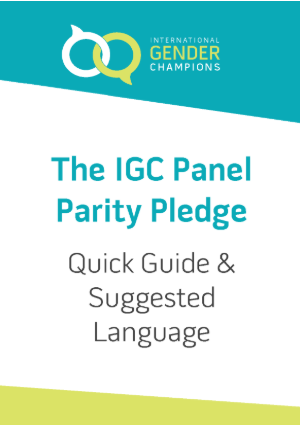 Efforts to this end are key to ensure the experience of women leaders are reflected when designing policies aimed at removing bottlenecks to e-commerce and at seizing opportunities for women in the digital economy. It is also important to showcase the success of women leaders so as to inspire others and help foster a more conducive environment for the “next-generation” of women entrepreneurs in developing countries. • How to offer successful women entrepreneurs and business leaders in e-commerce in developing countries a place at the table of policy-making processes to make sure that specific challenges facing women in e-commerce are reflected. • What key action should be taken to make a network of influential women in e-commerce able to raise the profile of the gender dimension in e-commerce, the digital economy and development. 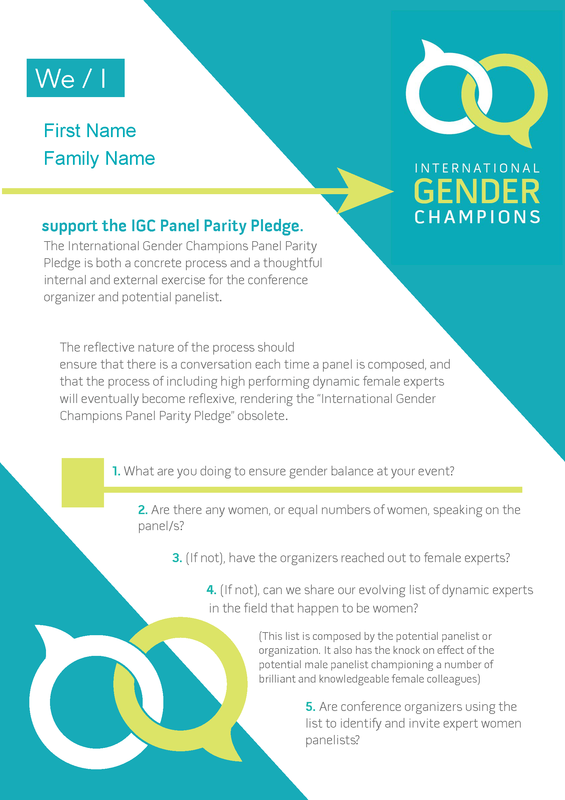 Keynote addresses will be given by International Gender Champions H.E. Ms. Frances Lisson, Permanent Representative of Australia to the WTO and H.E. Mr. Mikael Anzén, Permanent Representative of Sweden to the WTO.